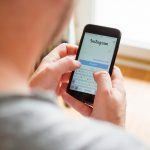 Regardless of whether you use Instagram for professional or personal use, it’s always good to stay on top of the latest trends and information about Instagram. One of the most recent developments has been banned hashtags. Most users use hashtags so that their posts reach a larger audience. Unfortunately, not all hashtags are useable. 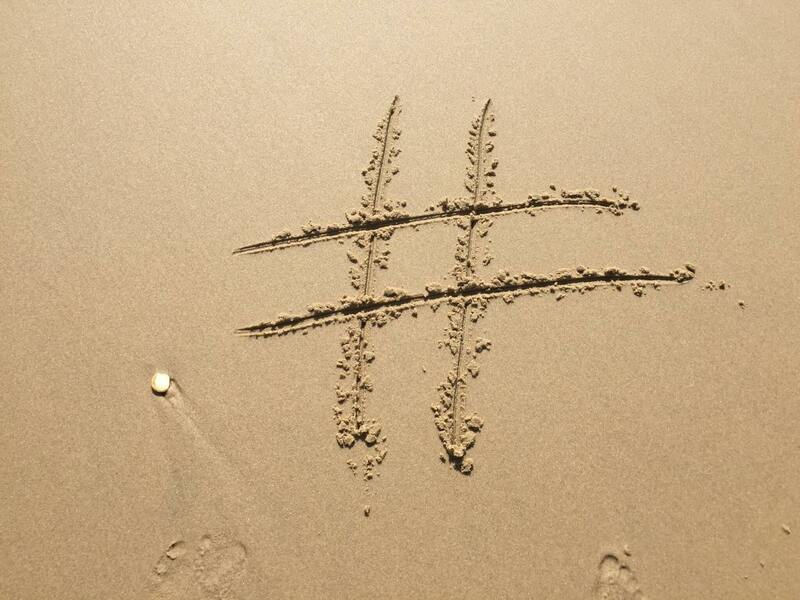 Find out what banned hashtags are and more that you need to know from San Diego Marketing. Can I Use a Banned Hashtag? The first thing you might be wondering is what will happen if you use a banned hashtag. To start, that hashtag won’t deliver any engagement to your post. In addition, it will actually flag your account as potential spam. If you continue to use banned hashtags, it’s possible that your account will get shadowbanned, meaning none of your hashtags deliver any results. For best results, we recommend just avoiding any banned hashtags. Are All Banned Hashtags Permanent? No. 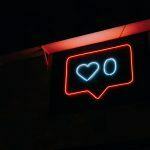 Instagram temporarily bans hashtags when they notice that they are being used for spam purpose. For example, they banned #happythanksgiving because it was receiving a lot of spam. These hashtags will be visible in the future again when Instagram decides to unban them. There are other ones like #loseweight that are banned permanently because Instagram does not want to fuel eating disorders on social media. How Do I Check If a Hashtag is Banned? If you’re worried that a hashtag you want to use is banned, type it into the search bar. If nothing pops up, this is a sign that it is banned. If this hashtag is extremely unique, it’s likely that nobody has used it yet. 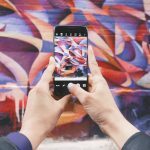 What are the Banned Hashtags on Instagram? Instagram has a lot of different banned hashtags, most of which will surprise you. Most of them are not related to business. However, here are a few banned hashtags we think pertains to our clients. Visit HERE to see a complete list of banned hashtags. Stay updated on the latest Instagram news by following us on social media. If you need any help with your digital marketing, don’t hesitate to give us a call or fill out our contact form to get in touch with us.